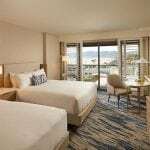 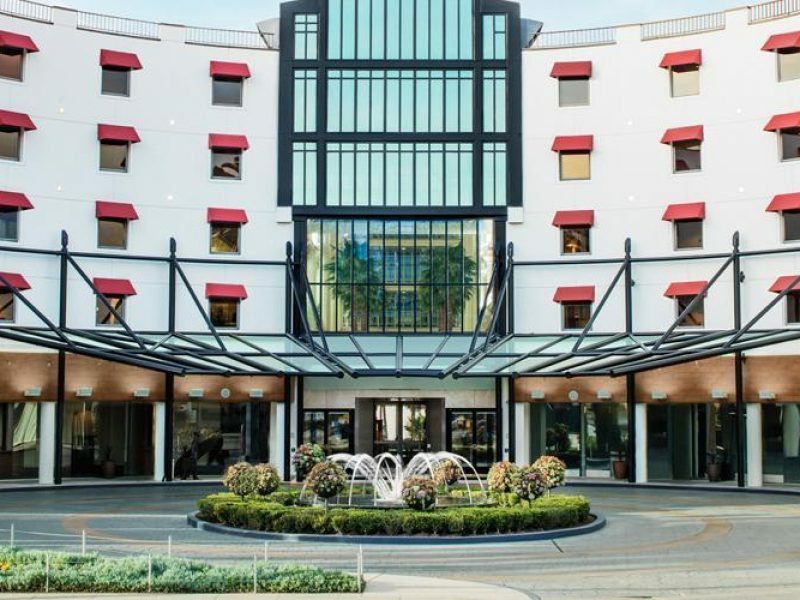 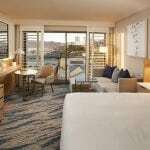 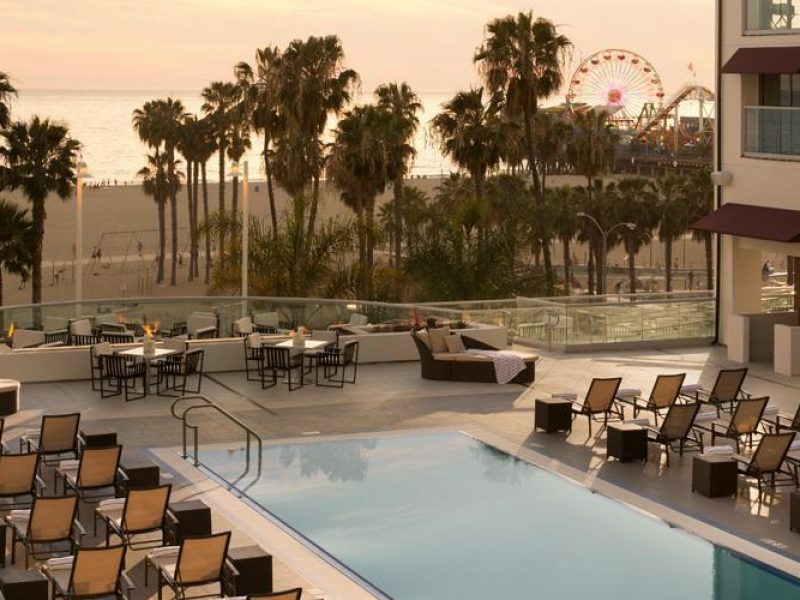 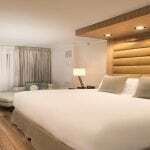 The Loews Santa Monica Beach is a resort-style paradise with a beach house atmosphere. 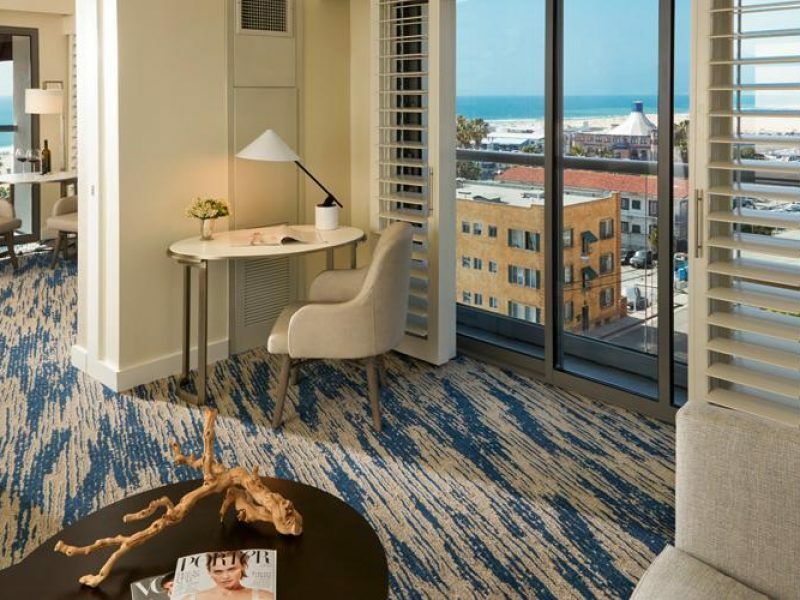 The palm tree-lined lobby and spacious atrium are just the beginning. 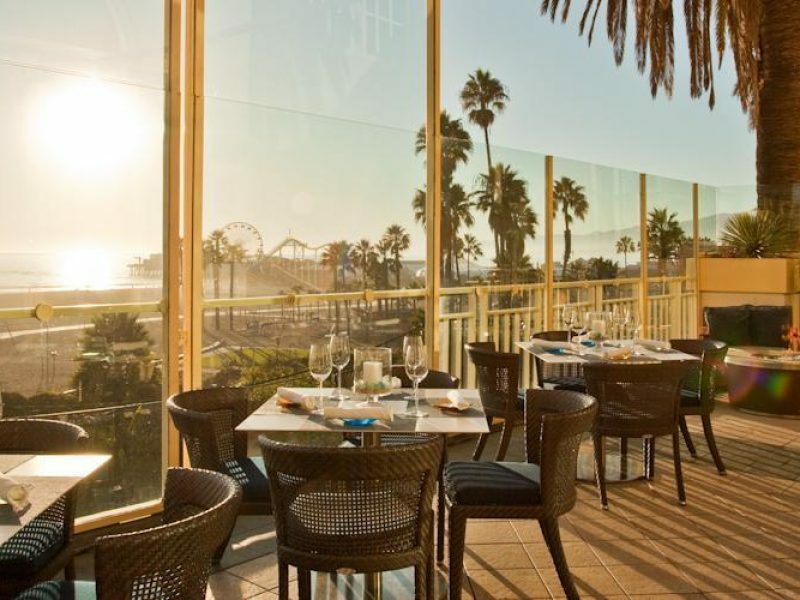 Guests are spoiled with liberal amenities that appeal to every member of the family. 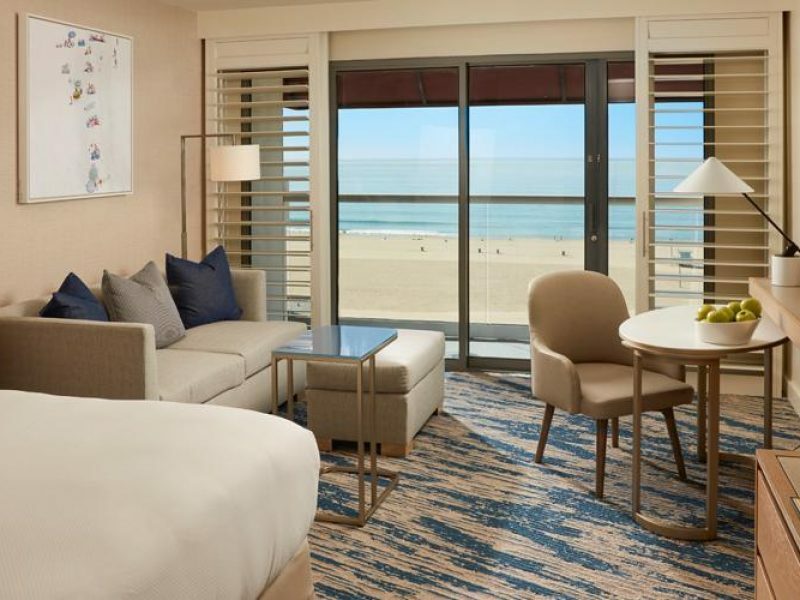 A haven for vacationers, the Loews Santa Monica Beach is minutes away from Third Street Promenade and the azure Pacific Ocean waters.